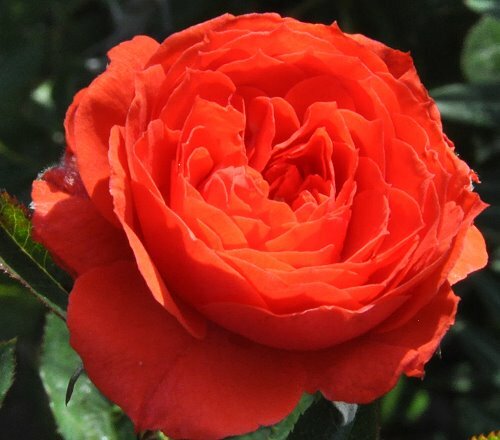 Fire Princess is one of the most striking deep oranges in the miniature rose garden. It has beautiful glossy leaves that offset the fully formed flowers which usually are in groups of three to five on the stem. 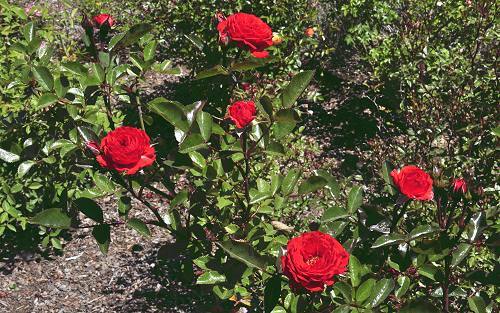 Fire Princess Miniature Rose has perfectly shaped buds that are ideal for drying or using in fresh crafts like our fresh Herbal Wreath. It would make an excellent addition to our Crafter's Herb Garden Six Pack.